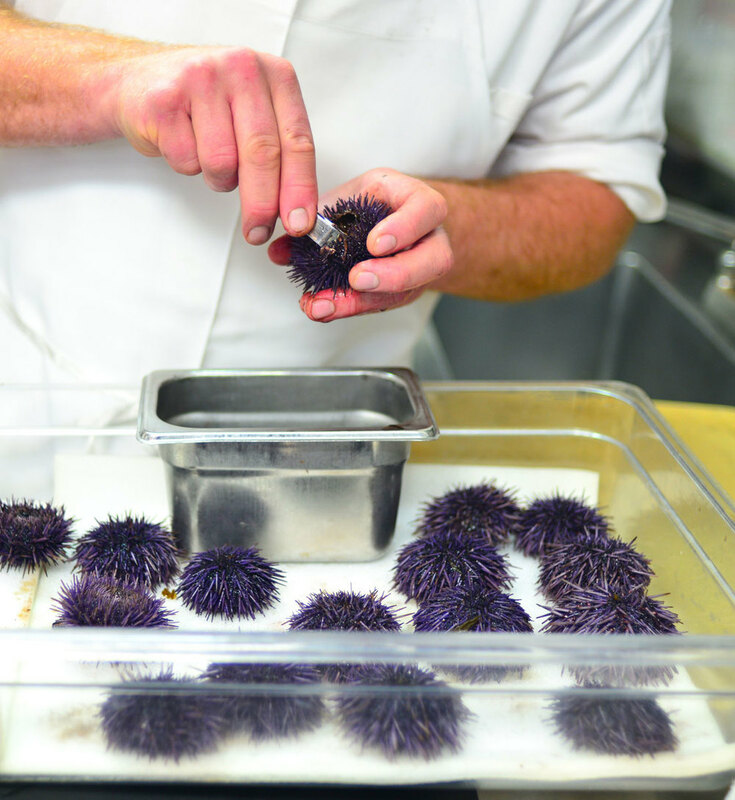 Justin Cogley is currently the Executive Chef at Aubergine in L'Auberge Carmel in Carmel-by-the-Sea, California. He likes to bring diners flavors that are unique and pure. 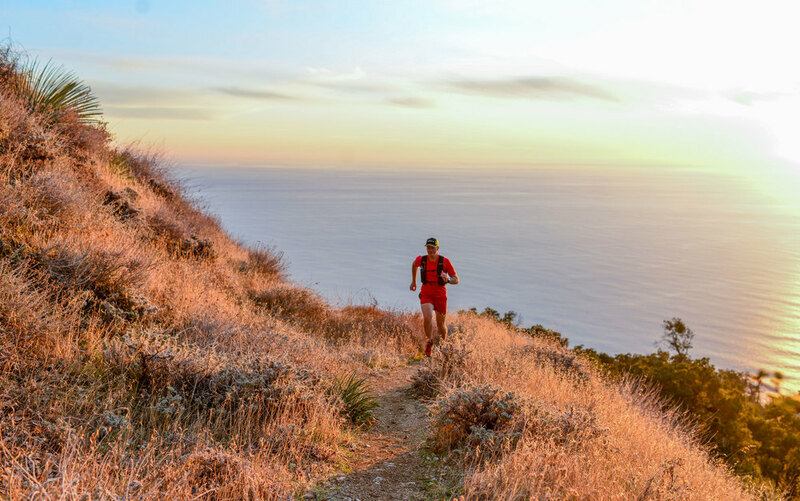 Entering and training for the 2014 Big Sur International Marathon proved to be a life changing event for Justin. In 2015 Justin entered two full Ironman triathlons, several half Ironman triathlons and many running races. Training and racing has led Justin to see the importance of life balance and physical activity and he hopes to inspire others. Now he focuses on long distance trail races specifically the 100K distance with lots of climbing. Some Images courtesy of Bonjwing Photography.